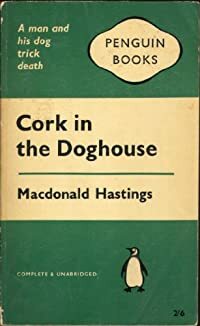 Cork in the Doghouse by Macdonald Hastings was first published in 1957. 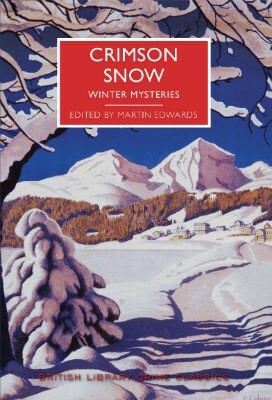 This is the second book by him that I’ve read, I don’t think these books are all that easy to find which is a shame because I really like his investigator Montague Cork who is now heading the Insurance Company that he has worked in all his life. In this book he knows that he should be thinking about retiring soon but he finds it hard to even allow his underlings to get on with their work without him looking over their shoulders. One of his staff has agreed to insure a dog for a large sum of money. Honey is a Staffordshire bull terrier and her owner died leaving all of his money to the dog, until Honey dies, then the money goes to the descendants of the dog owner. There’s obviously an incentive for Honey’s life to be cut short. I enjoyed this one which shows Monatgue Cork to be a keen dog lover despite the fact that Honey is anything but bonnie. She has been used in the past for illegal dog fighting and so Cork gets involved in a murky underground world peopled by a rough and violent element, not what Cork is used to but that doesn’t faze him at all. 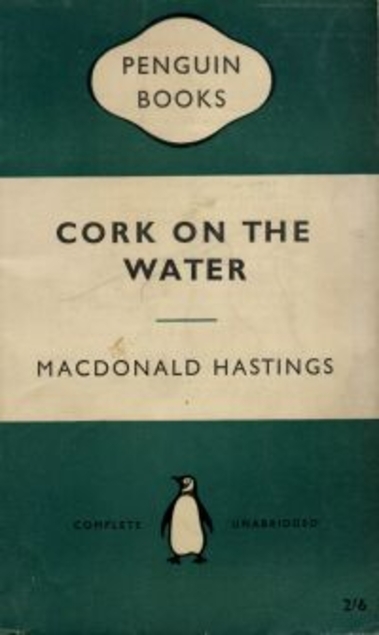 Cork on the Water by Macdonald Hastings was published in 1951. Mr Montague Cork is the general manager of the Anchor Accident Insurance Company. He has many years experience of working in insurance and when a claim is made for £25,000 because a man called Gabriel Daggers has died, Cork has a feeling that something is not quite right about it. Daggers had died in a fly fishing accident in the Highlands of Scotland, but it was two weeks before his body was found in the deep water of a pool. Daggers has left the insurance money to a well known ballerina, but she doesn’t want it. She had had a complicated relationship with Daggers in the past. Mr Cork takes Robert, one of his insurance employees, with him and they take turns in driving up to the Highlands in his Bentley. Their driving skills are poles apart as Mr Cork is very aware of the dangers of driving, due to the amount of claims he has seen over the years, he’s a nervous and risk averse driver, knowing how sheep can cause mayhem on the roads! His companion is a young man who had got the job in insurance because his father was a friend of Mr Cork but the work is killing him with the boredom, he had been a commando during the war and he needs a bit of excitement in his life. Mr Cork has chosen the perfect partner for his investigation. This is a good adventure story with the plot involving wartime experiences. The action takes place on a Highland estate and there’s a lot of leaping around on moors and hillsides. It is written in the John Buchan style, certainly no bad thing. But it also seemed very similar in many ways to the Mary Stewart book which I read just before this one – Wildfire at Midnight. 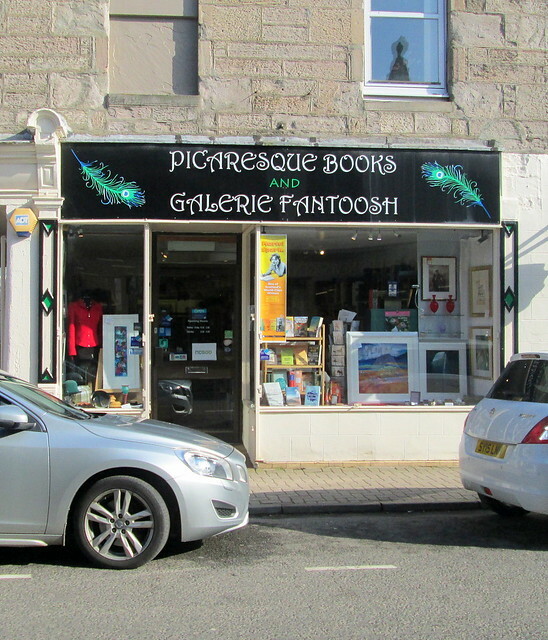 The setting was the same, a Scottish Highland hotel and the surrounding countryside, it was a shame that I didn’t realise that to begin with because I did get a wee bit mixed up with the two books at one point. 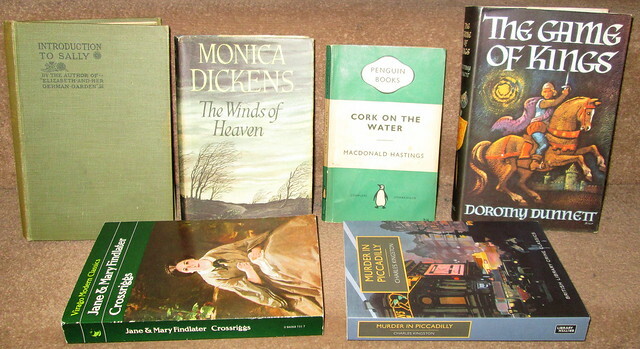 Both books were also written in the 1950s and they both had so many people puffing away on fags constantly, Mr Cork smoked Passing Clouds all the time, even lighting one from the one which he was just getting to the end of. It’s a wonder I don’t have a smoker’s cough after all that! Cork on the Water was a good mystery and action adventure. 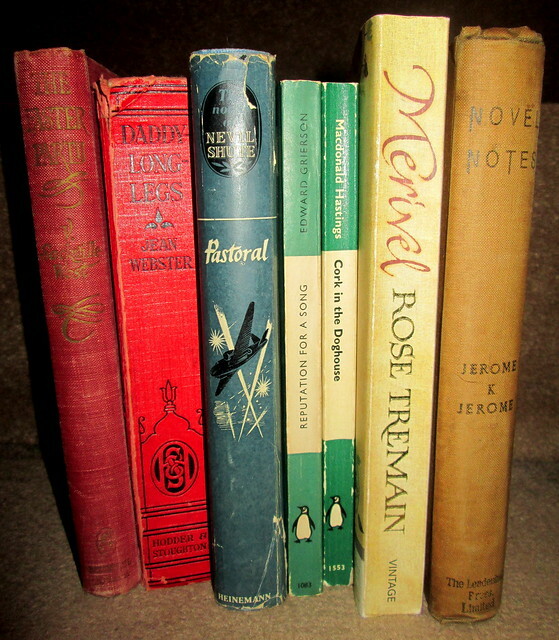 I think that Hastings only wrote three or four of these books featuring Mr Cork as an unlikely sleuth. Macdonald Hastings was a well known face on TV in the 1960s, so says Jack, but I can’t remember him. Before that he worked on radio and during the war he was Picture Post’s War Correspondent. 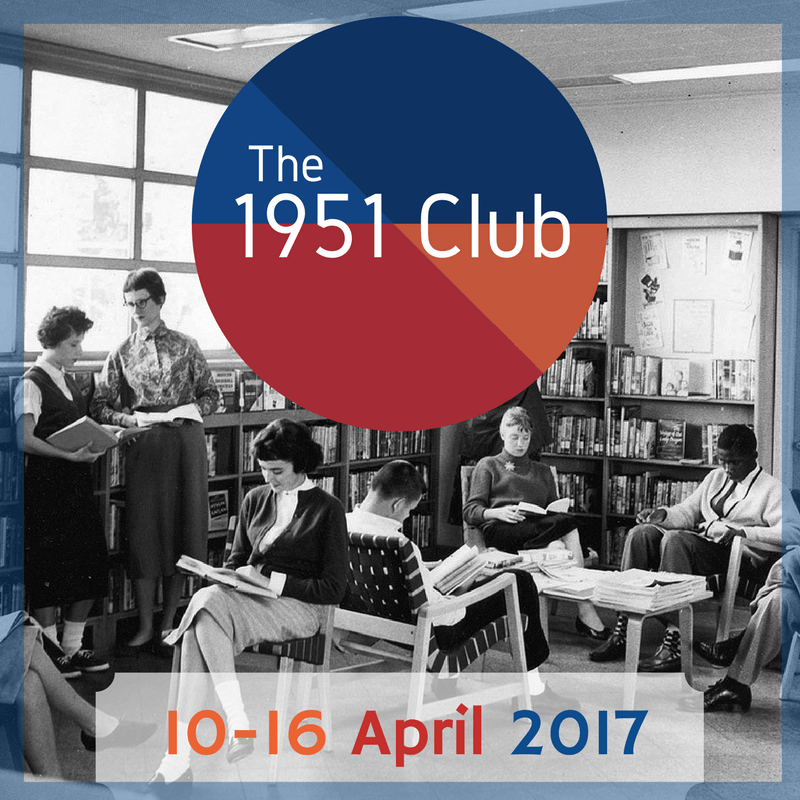 He was also the father of Max Hastings who has carried on in the same vein as a journalist and author of books about World War 2.